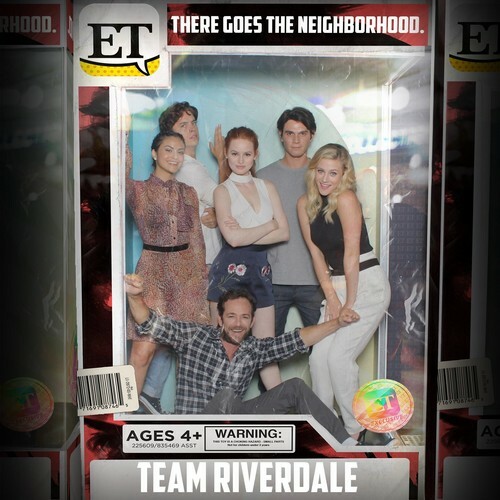 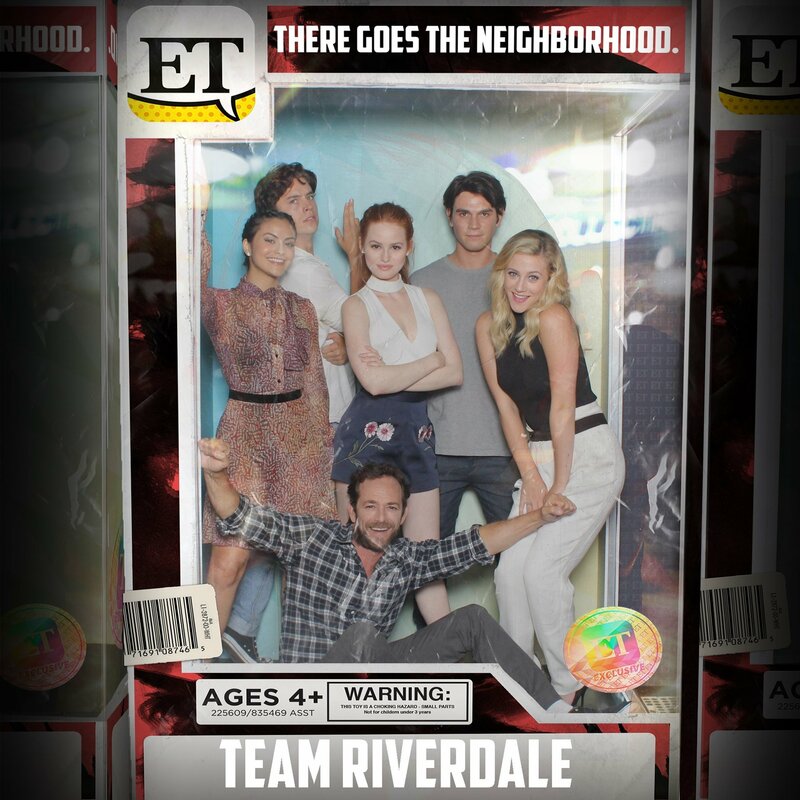 Riverdale Cast @ Comic Con. . HD Wallpaper and background images in the Riverdale (2017 TV series) club tagged: riverdale cast photos 2017 comic con kj apa lili reinhart camila mendes cole sprouse luke perry madelaine petsch.